In the wild, even the cruellest of circumstances doesn’t seem unfair. 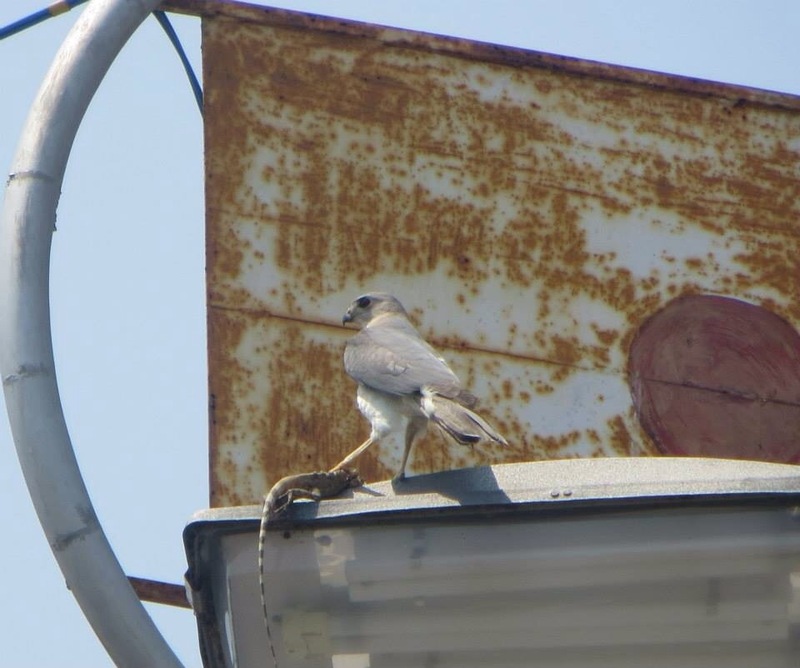 When a raptor swoops in to prey on an injured rodent, the scales of justice do not tip in favour of evil. If a flock of parakeets evict a new born woodpecker, it doesn’t constitute to a crime. The wild is no place for the weak but it only takes what it needs. Funerals are held for neither predator nor prey because death is always organic. An integral part of life, often crucial to the life-cycle of the environment itself. Birds hunt for prey to sustain their respective species. Very few of them kill for any reason other than to fight for survival. People however hurt each other for far less noble reasons. We kill because we can. We prey on each other to gain an unfair advantage in some part of our lives. 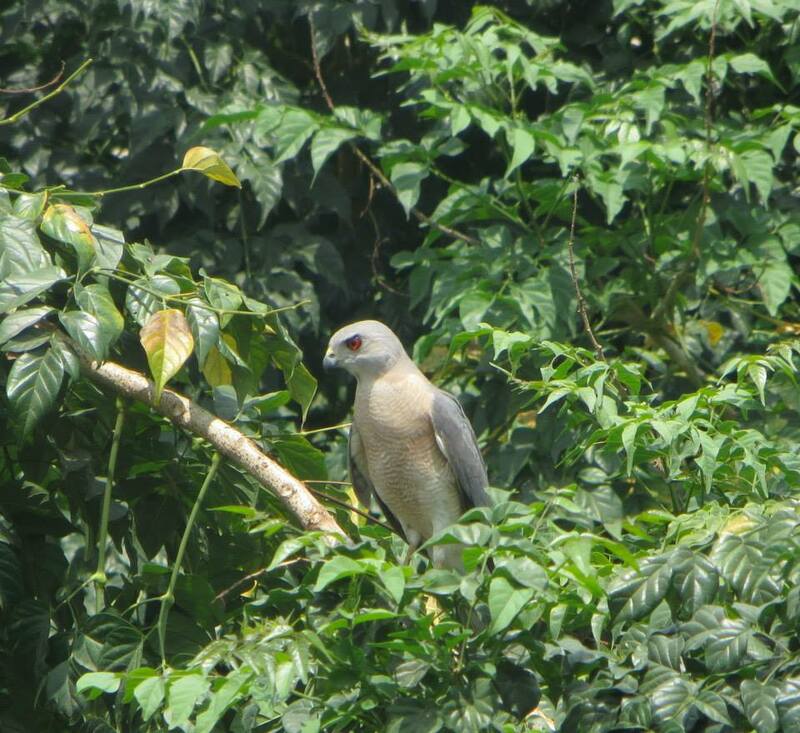 I have seen the Shikra, one of the smallest raptors in India, prey on small mammals and reptiles. Never once has she bitten off more than she needed chew upon. And she always takes some back to her nest, and leaves behind bits and pieces for the scavengers. In the parts of the world we inhabit, death has more agendas than any form of purpose. In the words of Carter Burwell – “death is always around the corner, but often our society gives it inordinate help”. This Shikra fellow is really cute 😀 I have run into him/her quite a lot in the neighborhood. It is elegant and neatly preys. oh yes they are. it’s also amazing how different they look depending on the season! Hahaha yeah pass the hash browns please is what some people seem to obsess about. For me life is cruel most of the times.I have to accept the fact that that is the ‘Nature’ of Life.The cruelest creature on the Earth is the so called Human being,ever greedy and ever selfish. I completely agree. I don’t like it when predatory animals are thought of or depicted as evil. Yeah totally, it’s akin to judging a non invasive tree for sucking dry the water!